Government's plan to rename a section of the North-South Highway in honour of former Prime Minister Edward Seaga has provoked objections from some people including members of the Opposition People's National Party. 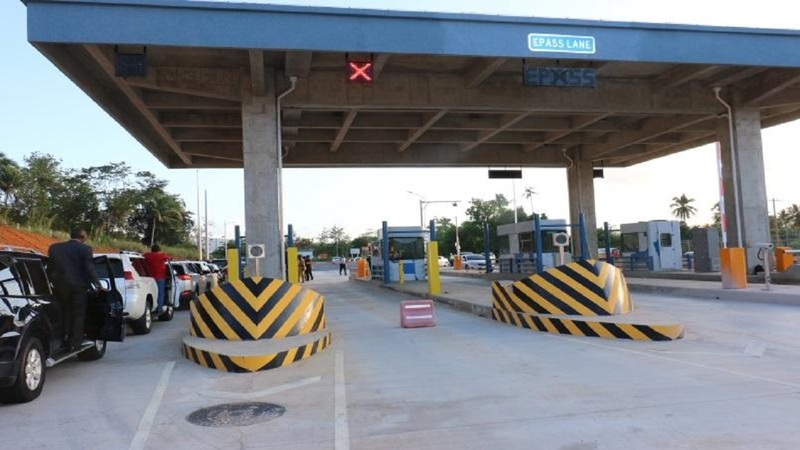 On Thursday, Prime Minister Andrew Holness announced that the section of the North-South Highway from Caymanas in St Catherine to Mammee Bay, St Ann, is to be renamed the Edward Seaga Highway. Holness said the Cabinet approved the name change on Monday, but he did not indicate when it will actually take place. While many have expressed support of the move to honour the former prime minister, others have objected to the highway bearing Seaga's name because, in their estimation, Seaga had opposed the Highway 2000 project initiated by the PJ Patterson-led PNP administration. A petition has been launched calling for the highway to bear the name of former Prime Minister Portia Simpson Miller instead. "Mr Edward Phillip George Seaga vehemently objected against Highway 2000 from its inception. Portia Simpson Miller worked assiduously to ensure the North South leg of Highway 2000, that was completed in 2016," the creator of the petition said, urging people to "Sign the petition so Andrew Michael Holness know he cannot rename Portia’s legacy in honor of Edward Seaga." The petition up to publication time had attracted 226 signatures. 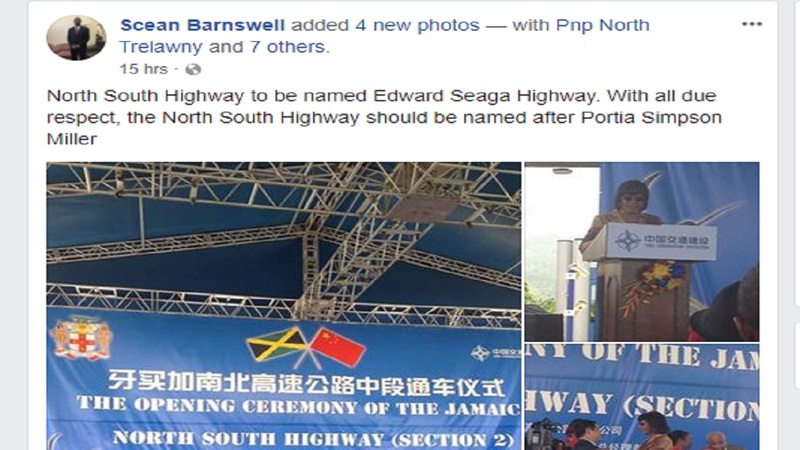 PNP councillor for the Hayes Division and former Mayor of May Pen, Scean Barnswell was among those who took to social media calling for the highway to be named after Simpson Miller, who served two terms as Prime Minister - from March 2006 to September 2007, and again from 2012 to 2016. 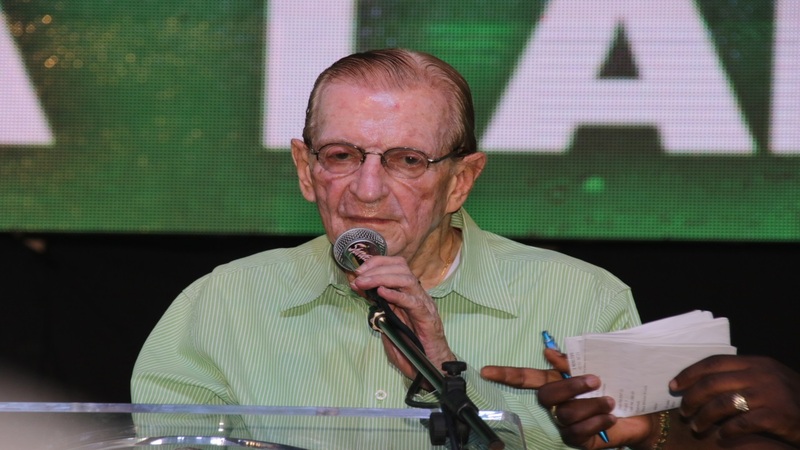 "North South Highway to be named Edward Seaga Highway. With all due respect, the North South Highway should be named after Portia Simpson Miller," he posted on Facebook. There is a long tradition in Jamaica of naming major roadways after former premiers and prime ministers. They include Norman Manley, his son Michael Manley, Sir Alexander Bustamante, PJ Patterson and now Seaga. 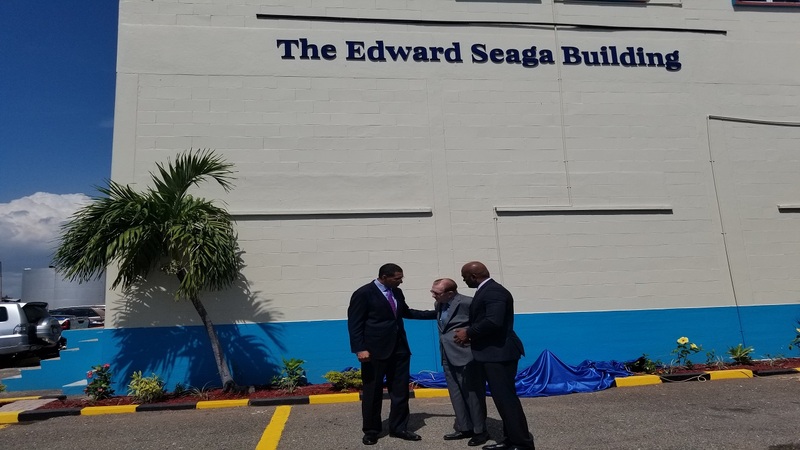 In February, the corporate office of Petrojam Limited, located on Marcus Garvey Drive in Kingston, was officially named ‘The Edward Seaga Building’ in honour of the country’s fifth Prime Minister. Through the Petroleum Corporation of Jamaica (PCJ), Mr Seaga spearheaded the purchase of the Petrojam Refinery from ESSO West Indies in 1982. 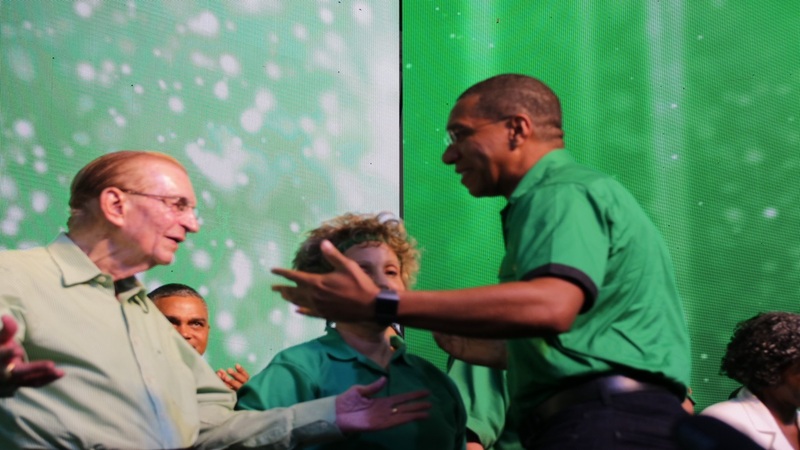 At the time, Prime Minister Holness said the Government intended to identify another marker that would aptly exemplify the vision that Mr Seaga had for Jamaica as a founding father of the nation. “We will find the appropriate marker, the symbol of your contribution to Jamaica, and make it in your honour,” he pledged. Energy Minister Dr Andrew Wheatley, who initiated the move, thanked Seaga for his foresight, decades ago when he was Prime Minister, in recognising the importance of developing the country’s energy security. Seaga served as Prime Minister between 1980 and 1989.